As shown in Figure 11-30a, Mitochondria is an organelle in eukaryotic cells - a power house to supply energy for maintaining life in every one of these cells. The energy producing process is shown in Figure 11-32a with the detailed mechanism shown in Figure 11-32b (see "proton pump" for further explanation). Mitochondria has its own genome in the form of a ring similar to those in bacteria. In fact, the functioning of their live machinery as well as appearance are similar to those of bacteria. Such kinds of observations has prompted the theory of extracellular origin for mitochondria in the 1970s. This view is now widely accepted by biologists today. 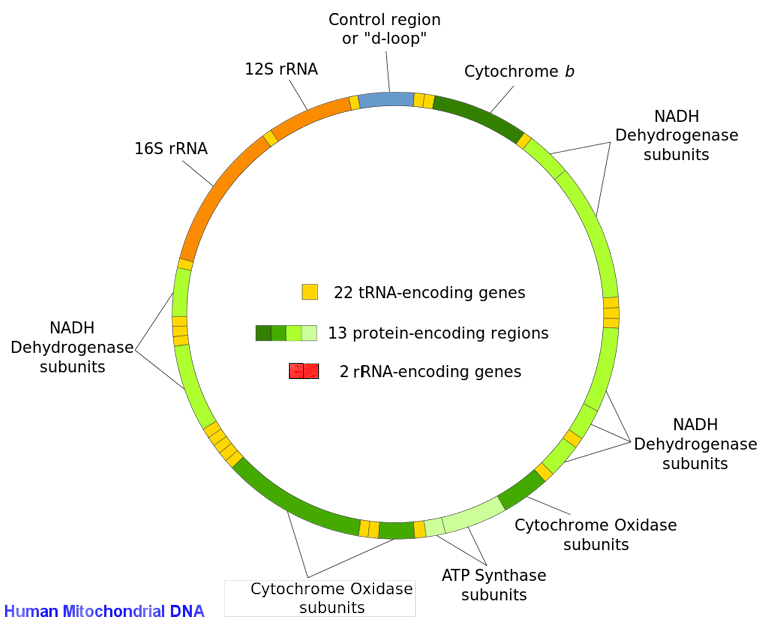 Each mitochondria has numerous copies of circular, double-strand DNA (mtDNA) cosising of a 16,569 nucleotide sequence. The sequence contains a total of 37 genes for making proteins, tRNA, and rRNA (see Figure 11-32c). 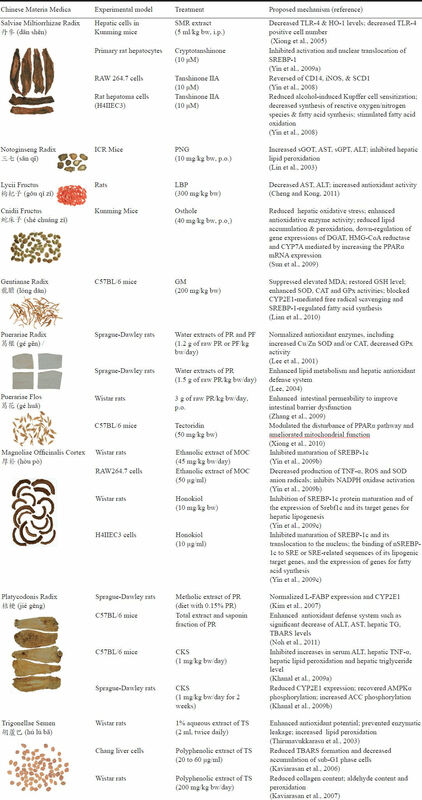 The 13 protein-coding genes are not enough for producing all the mitochondria-specific proteins. It is surmised that the billion years' symbiotic relationship with the hosts progressively reduced its independence by transferring many of its genes to the nuclear genome (of the host). 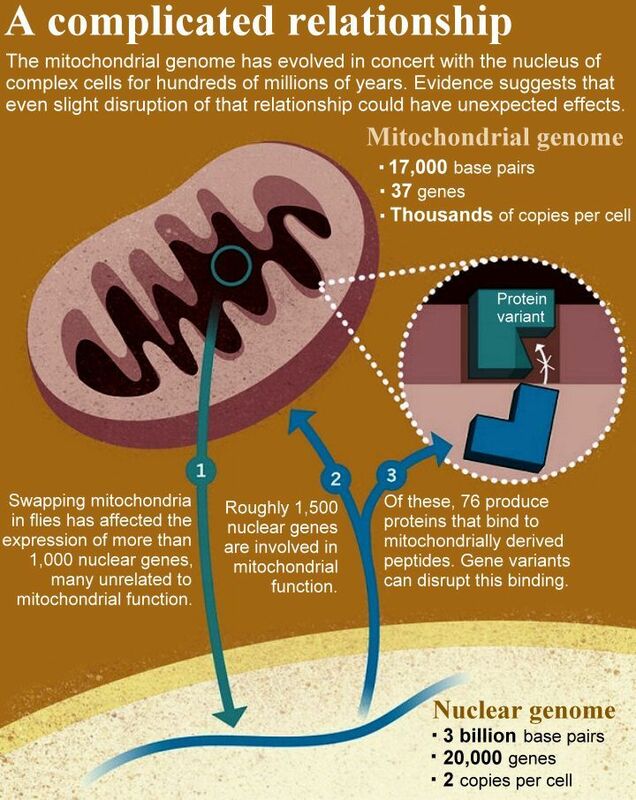 Thus, many mitochondrial disorders are related to mutations in the nuclear genes - a price to be paid by un-loading burdens to the "central government" (so to speak). 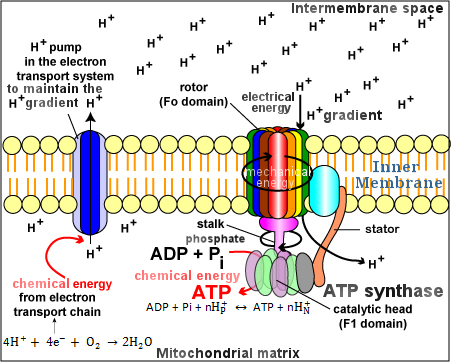 Actually, the host is happy to oblige so that the mitochondria can concentrate on making the all important ATP to meet the energy requirement. determining that Anna Anderson was not the Russian princess (Anastasia Romanov) she had claimed to be. 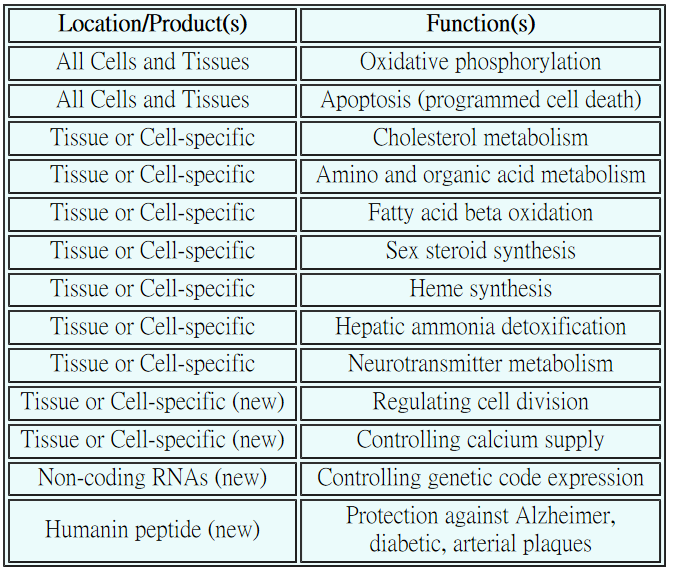 Since the mitochondria are "factories" to make the ATPs which supply energy to maintain every facet of life, they are involved in numerous functions (see some examples in Table 11-02a) as well as diseases (see some examples in Figure 11-32e). The harmful side effects do not just limit to dysfunctions. 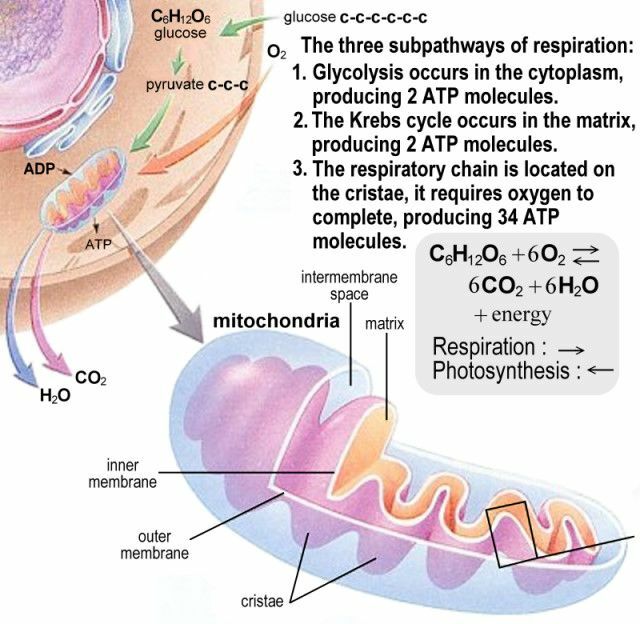 They are also the predominant source for the generation of reactive oxygen species (ROS) which causes diseases and ageing (see "Free Radicals in Metabolism"). Even the deficiency or over-abundance of mitochondira in the cells would pose problem in health as suggested by a modern interpretation of the TCM (Traditional Chinese Medicine). For example, the deficiency of the number of mitochondria in the cells can be identified with Ying (³±) while the over-abundance is Yang (¶§). Figure 11-32f lists some herbal medicines against alcoholic liver disease and a particular one (the Puerariae Flos) which improves mitochontrial function. In February 2015, the UK government has approved mitochondrial replacement therapy, a technique that would allow a woman with a mitochondrial disorder to give birth to healthy child by pairing her nuclear DNA with the healthy mitochondria from a donor's egg creating a three-parent baby. Many biologists take a dim view of the new regulation despite the 3.5 -year effort to review the safety and ethics of the practice. Proponents would argue that the length of DNA and the number of genes in mitochondria are insufficient as comparing to those in the nucleus, swapping mitochondria should have a minimal impact on the organism. But researches starting in the 1980s have revealed complicated relationship between the two sites (see Figure 11-32g). The effect on mismatch in mouse takes 12 years (20 generations) to develop. Indirect evidences in humans indicate possible links to disorders such as type-2 diabetes, Parkinson's, cancer, and longevity.